Six new beautiful colors in Sequel Quartz! Elevate your style and indulge in the look of natural stone with our elegant, yet durable new options. Eye-catching dark grey banded veins sweep vertically across the milky white backdrop of this quartz, creating a striking resemblance to its popular natural stone look-alike White Macaubas quartzite. 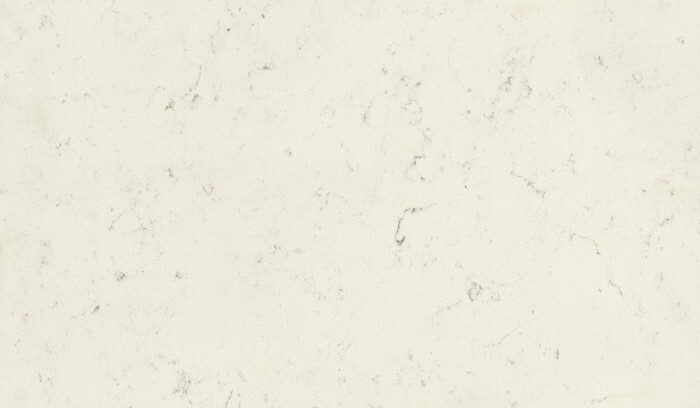 This creamy ivory quartz is accented by light off-white veins and swirls, reminiscent of elegant Botticino marble. The classic look pairs well with both light and dark accents. Dark grey and black veins appear throughout the creamy white background, creating a marbled appearance that will enhance any space. Cream and gold veins and swirls warm up the beige background, making it a perfect choice for spaces designed in the increasingly popular earth tones. A classic grey marble look grounded with subtle ashen-grey swirls and dark veins. 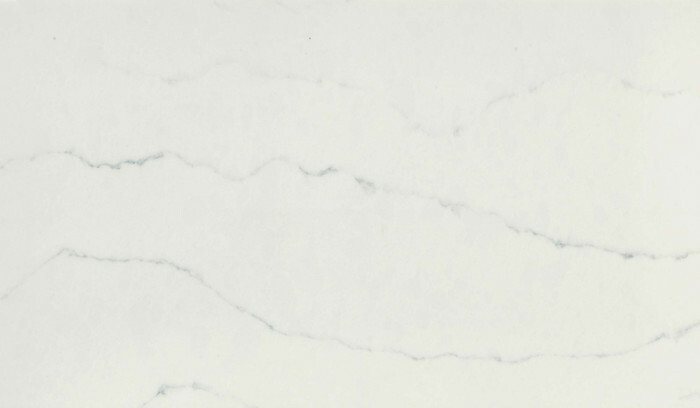 Closely resembles its natural stone countertpart, Super White quartzite. Choose this option to create a dynamic and stunning stone look. This warm grey quartz is defined by the large white lightning bolt-like veins that cut across the background creating a striking marble look. It's a perfect statement piece for a kitchen island or lobby reception area. 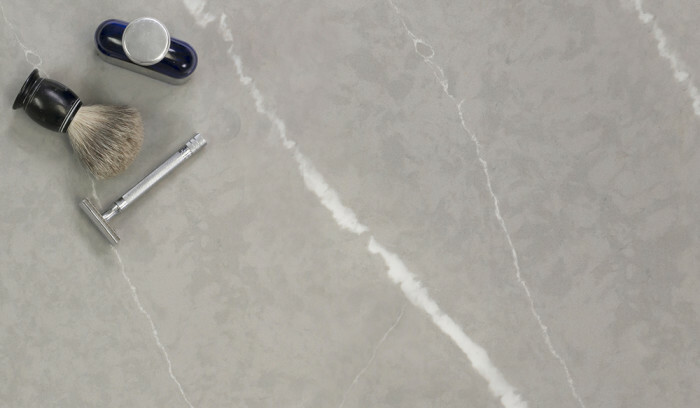 Quartz, also know as engineered stone, has become the most coveted countertop surface among home and business owners. 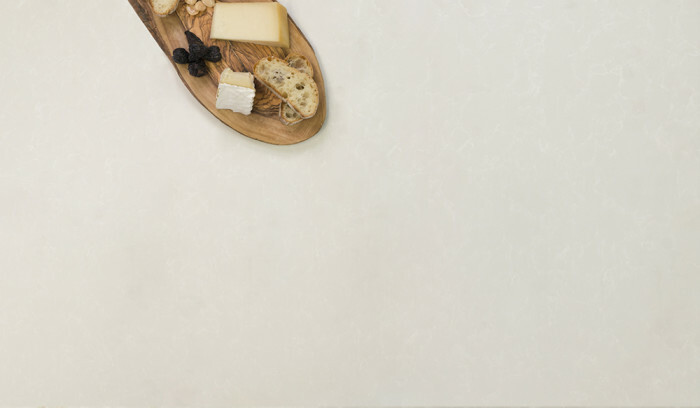 Made from one of the hardest minerals on earth, quartz countertops have amazing durability, making them perfect for kitchens, bathrooms or any space needing a counter! 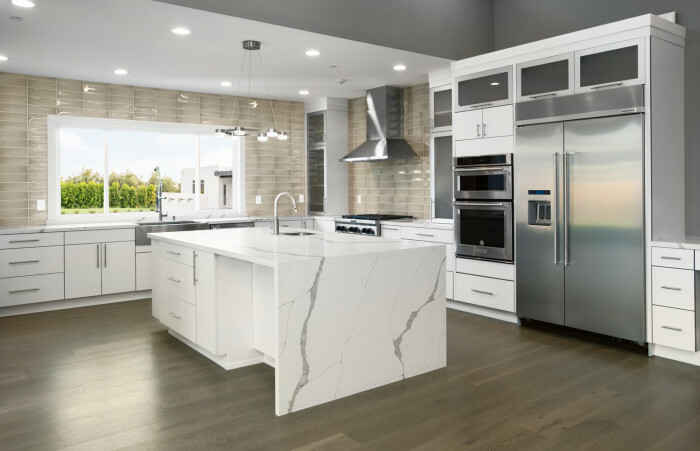 Beautiful and versatile, quartz comes in a wide variety of colors, from bright white to dark black, but also with many shades and variations of greys and browns, some in solid colors, others with veins, swirls, sparkle and patterns designed to look like natural marble, granite and limestone. 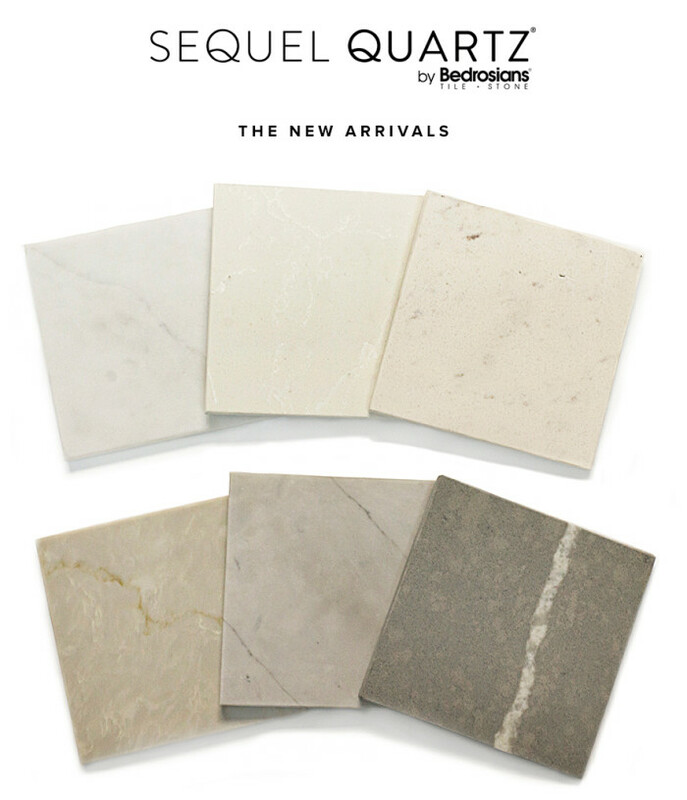 Bedrosians® Tile & Stone is excited to offer you our Sequel Quartz® Collection, which currently comprises 44 striking colors and two sleek finish options: polished and natural, plus pre-fab options for smaller projects. Extremely durable. 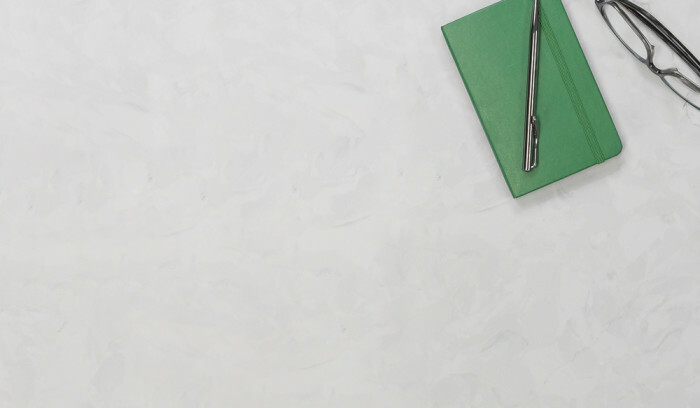 Sequel Quartz® is stain and scratch resistant without the need for sealants. Easy to clean and maintain. 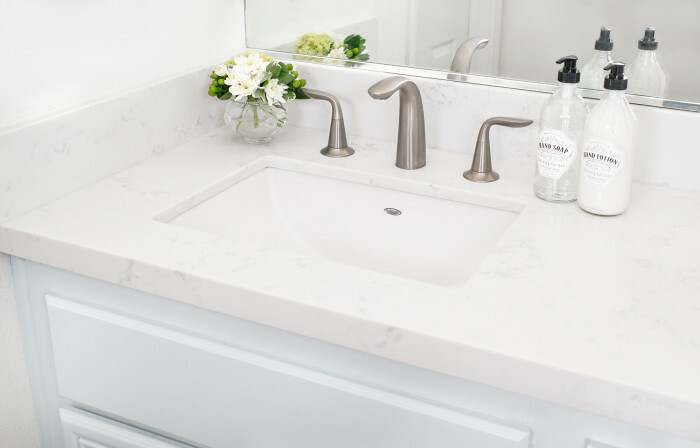 Engineered with quality natural quartz and resins, Sequel Quartz® is a non-porous surface, providing a 99.9% bacteria-free and sanitary environment with easy cleaning. It is certified by NSF International (the National Sanitation Foundation). Uniformity in colors and patterns. Available is a large array of colors and patterns, you will find solid and sleek options and others with patterns and details meant to emulate and evoke the look of natural stone. 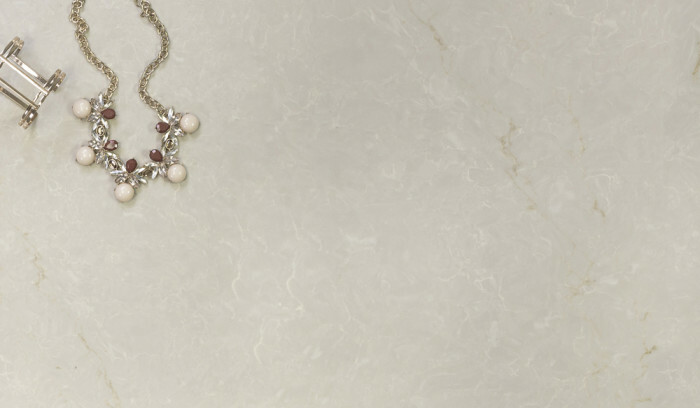 While color patterns present in a natural stone can vary from one end to the other, they don’t fluctuate with quartz. Versatile. Unique, modern, and ideal for indoor residential and commercial applications. It's suitable for kitchen countertops, table tops, shower walls and bathroom vanities. 10-Year Limited Warranty. Sequel Quartz® by Bedrosians® is warranted to be free of material manufacturing defects under normal use and service. Learn more about our warranty. Available in pre-fab options. Now offering eight colors of prefabricated quartz countertops for a more cost effective option that allows faster installation.